Hyperpigmentation Treatments – Which Ones Really Work? Lasers for skincare have evolved significantly over the last three decades. Today there are so many lasers out there, with every clinic claiming to have the best and the most innovative laser technology to help improve your skin’s appearance. Now you must be wondering that what is the truth then. 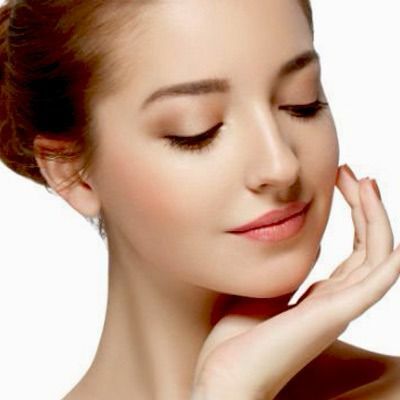 Well, according to most dermatologists and laser experts, there is no laser that could do Skin Resurfacing job better than the Fractional CO2 Lasers. Fractional CO2 Laser is the latest technology to help improve the appearance of skin by fixing a number of skin problems, reducing facial wrinkles, improving the skin’s color, tone and texture, treating age spots and sun spots, and by tightening the skin. Fractional CO2 lasers use the traditional carbon dioxide lasers in a fractionated manner. It breaks up a laser beam into several smaller beams with microscopic space between them. The fractionated beams cause skin damage at controlled rate where as the columns of space between laser beams remain undamaged. These columns initiate the healing process and as a result the original skin issue also gets resolved. The CO2 lasers have always been the gold standard lasers for skin resurfacing and skin rejuvenation. It has been more than two decades and has worked really well for skin revitalization. Fractional CO2 Lasers use the same technology and type of laser, and thus can be trusted blindly. Fractional CO2 lasers have the same significance and efficacy as that of traditional carbon dioxide lasers but what makes them a better option is decreased downtime as compared to the latter. Traditional CO2 lasers resurface 100 of the skin in the treated area, and it takes more than two weeks to recover from the aftershocks of the treatment. Fractional CO2 Laser Skin Resurfacing, on the other hand, treats only a fraction of skin and columns of healthy skin are left in between the treated fractions. This significantly reduces the downtime to 3 to 5 days, depending upon the strength of the laser beams used. The most hated side effect of traditional carbon dioxide lasers is the long-term redness of the skin which is followed by whitening of skin. This is due to the damage caused to the pigment producing cells – melanocytes. But this was due to treating the entire skin. When columns of skin are treated and bridges of healthy skin are left behind, pigmentation issues do not arise. The best thing about fractional laser is that it can be used to treat almost all types of skin. Most of the traditional lasers cannot be used on darker skin tones. But fractional CO2 laser can be safely used on most skin types. 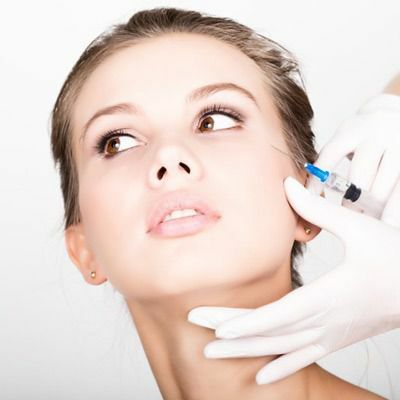 However, for that you need to hire services of an experienced physician or laser expert. There are several different types and manufacturers of fractional CO2 lasers. At Laser Skin Care Clinic, we use DEKA SmartXide Fractional CO2 Laser. For more details or to get Fractional CO2 Laser Skin Resurfacing in Dubai, call us now or pay us a visit. We also offer free online consultations to answer your queries instantly.